If yes, then you are in the right place. Today I am going to tell you an affiliate program through which you can earn a decent amount of money along with the Adsense. If you have been blogging for a while, then you must be aware of the Affiliate marketing programs. Affiliate marketing programs pays more than the Adsense programs in most of the cases. The solution that I was talking about is the Cuelinks and it works with Adsense too. 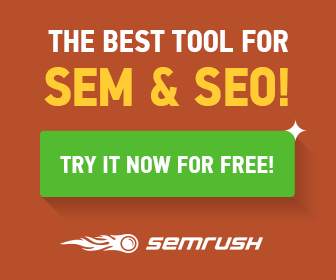 So you don’t have to eliminate Adsense to use the Cuelink. Cuelink is one of the best Indian affiliate programs which has a lot of renowned advertisers which pay great commission. In this article, I will share everything you need to know about the Cuelinks, how to implement Cuelinks on your blog and how to get paid through the Cuelinks blog monetization program. Cuelinks is the easiest methods to monetize your blog. You don’t have to do anything after setting up the Cuelink once. It hardly takes 10 minutes to set up after getting the approval. Cuelinks has 20,000+ publishers and 10 million+ clicks. Now you can realize how reliable the network will be. Go to the Cuelinks official website. You will be redirected to the sign-up form. That’s it! Your account is set up and is ready to be used. Log in to your account and go to the dashboard. Click on the merchant lookup at the top. Search for the merchant name and click on it. On the next page, enter the product URL from the merchant site and click on link me to get the unique affiliate link. Cuelink deal widget is another way to monetize your blog. This works well for the sites that write about deals and exclusive offers every now and then. You can also create a widget with coupons for the popular store and place it on the blog sidebar. To create this widget, click on the Resource center > Widgets and generate the according to your blog sidebar. 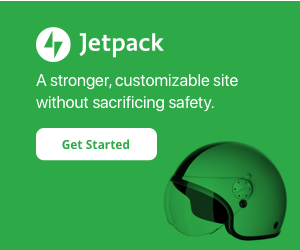 Cuelinks works great when you have linked to the merchant sites, but what about if you don’t have a link for a particular site? This is where Cuewords come into the picture. It is the latest feature that converts text into links. This is pretty useful for the Indian bloggers who don’t have many links in their blog posts. Cuewords give you the option to control the number of words it should convert into the affiliate links. I will recommend you to keep it between 3-5 as too many links can be annoying to the readers. How to start an online business with Cuelinks? With the help of Cuelinks, you can start an online coupons and deals site. 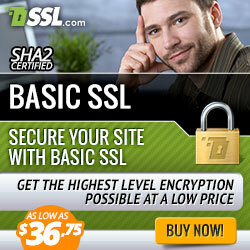 Every day you will get an Email for the ongoing deals and you can start your deal site. Cuelinks offers the CueApp facility to monetize the android apps. You can also download the Cuelinks SDK and install it in your Android app using 4 simple integration steps. Once it is installed, every user’s click will automatically redirect via your affiliate links. You will get all the branded Indian Merchandise at one place with a detailed list of commissions. So, you don’t need to join the Merchant’s affiliate programs explicitly. Seamless signup and Installation Process. Cuelink minimum payout is Rs 500. 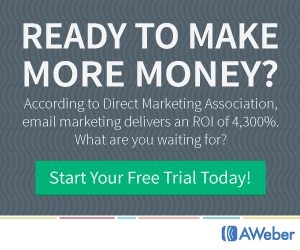 Daily you can get an email with the latest coupons and deals to promote to your audience. You can use Cuelinks with Google Adsense and other advertising or affiliate networks. I hope you liked the article. 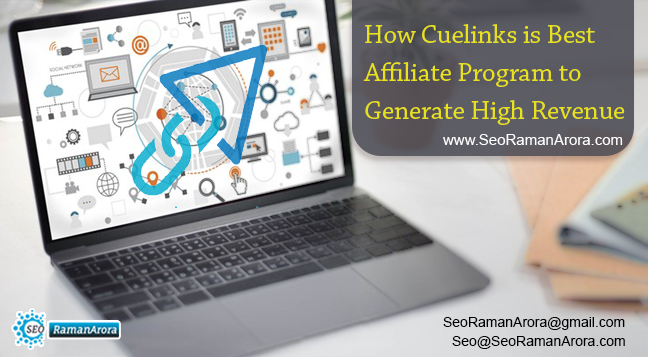 Cuelinks is one of the best affiliate programs to generate high revenue. I would recommend using Cuelink for your blog. If you are an existing user of Cuelink, share your experience of Cuelinks with us.